When it comes to listening to music, we can never decide if we prefer earbuds or headphones. Now, thanks to the ingenious guys over at Volant, we won’t ever have to choose again! 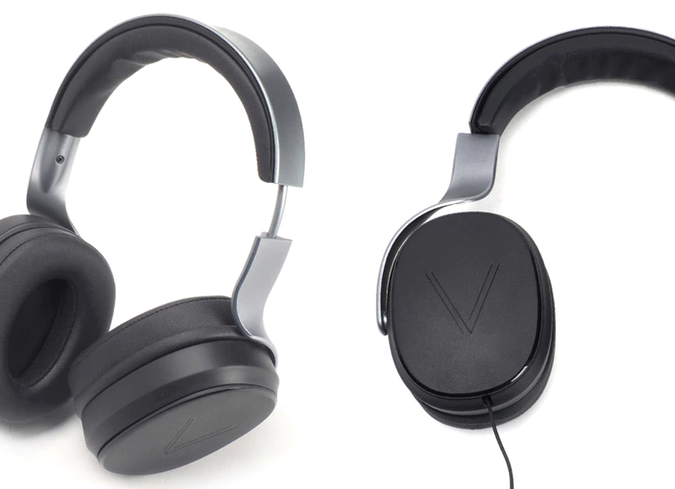 Volant are the world’s first 3-in-1 headphones. They combine earphones, headphones and bluetooth into one easy to use device, which allows you to have the choice of how you want to listen to your music, no matter whether you are at work, at the gym, or just relaxing at home. Typically we are used to owning a lot of different earbuds and headphones, and let’s face it, we lose a pair here and there along the way. But, the answer to this problem was simple: combine earbuds and headphones into one product, but no other company has created such a thing, until now! It all connects up. 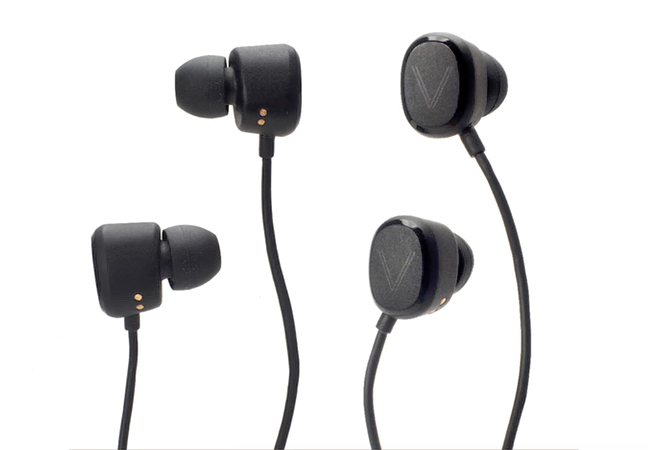 The small in-ear headphones connect to the large headphones and the audio signal from your device travels through two separate nodes into two separate 40mm speakers in the over ear headphones. This allows for amazing surround sound quality. For easy on the go listening the earphones are absolutely perfect. 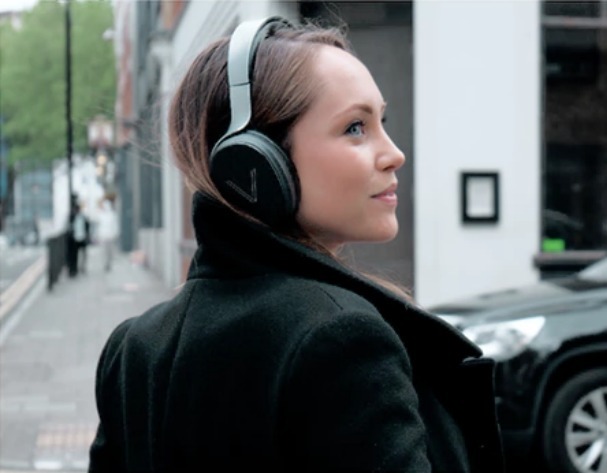 The passive noise cancellation will block out any external noise to ensure an uninterrupted experience. The ultra-foam comfort tips come in three sizes: small, medium and large, so they’re suitable for all ear types. Another plus is the tangle free (finally!) long life cable. When you want high definition audio and a comfortable fit just simply push the outside of the headphones upwards and slot in the earbuds. The authentic leather ultraflex comfort headband is ideal for those of you that find headphones can get a little painful after a while. It’s about time a pair was designed that consistently feels comfortable on your head! If you love listening to music whilst exercising, the bluetooth option is ideal for you. Just connect your device and enjoy the easy listening. 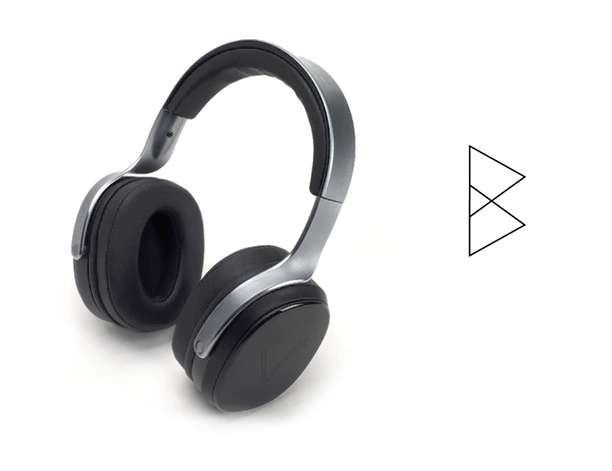 With a range of over 10m, these headphones also allow you to have some freedom away from your music device. The guys at Volant have taken their idea to crowd funding site Kickstarter, and with 33 days still to go, they are set to smash their goal! Their initial aim is to reach £100,000, and we’re sure they’ll get there in no time. 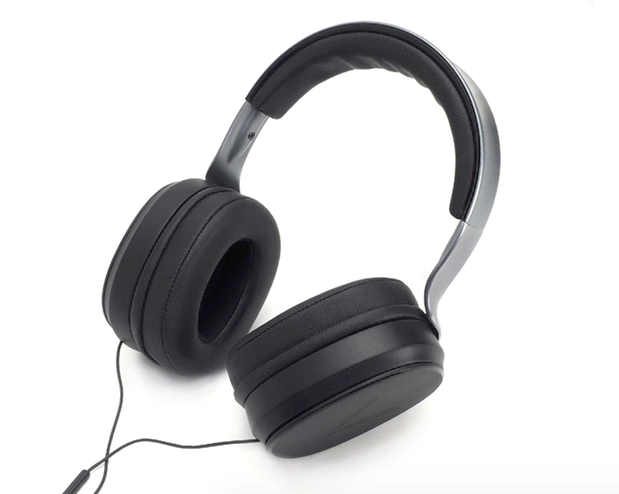 If you would like your very own pair of revolutionary headphones, head over to their Kickstarter page and pledge your support. For £150, earlybird Janes will receive a pair of Volant. Volant is a London based project and ship all orders worldwide. Even though the expected date for delivery isn’t until March 2017 (due to the time taken for full scale production) we know it’ll definitely be worth the wait!